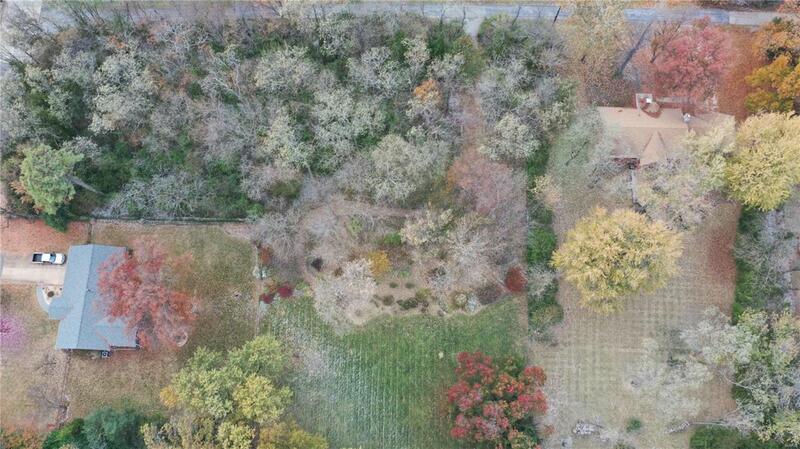 Level lot in the most desirable location of Sunset Hills / Lindbergh schools. 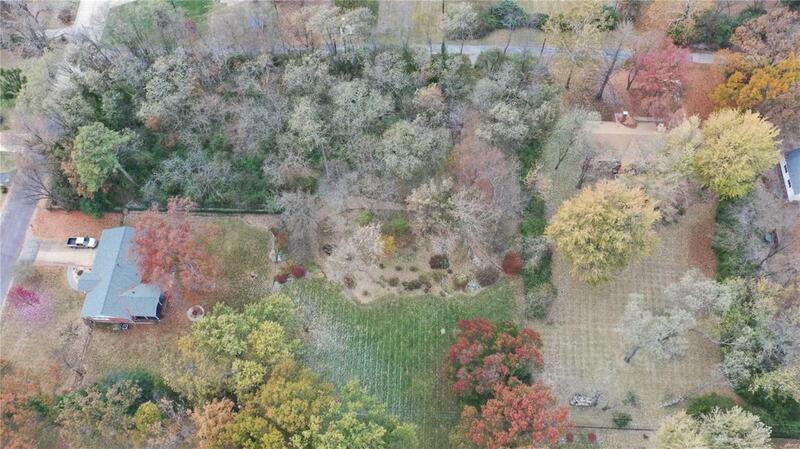 Build your dream home on this 41,860 sq.ft. of land. 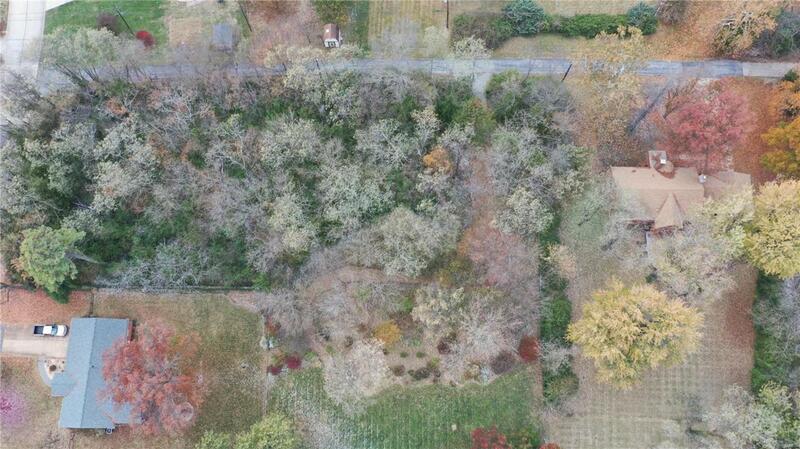 Also adjoining lot is for sale .48 acreage at 9832 Southgate (see MLS #18090635).No utilities on the property. MSD is available within close proximity of the property line. 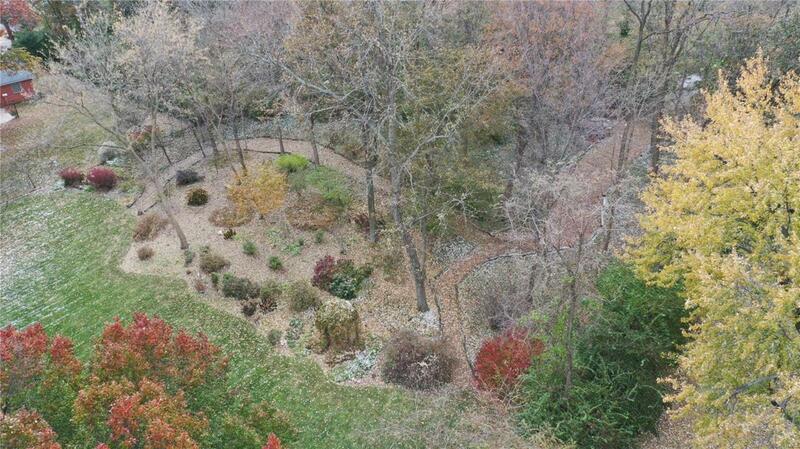 Water is available approximately 320 feet from the property. Gas is available approximately 300 feet from the property. Buyer must verify this information as seller and agent make no warranty as to the accuracy. Listing provided courtesy of 1 Degree Realty. Listing information © 2019 Mid America Regional Information Systems, Inc.